Boosting or improving your credit score can be highly advantageous in getting better interest rates from the lenders on the loans, mortgages and credit cards. 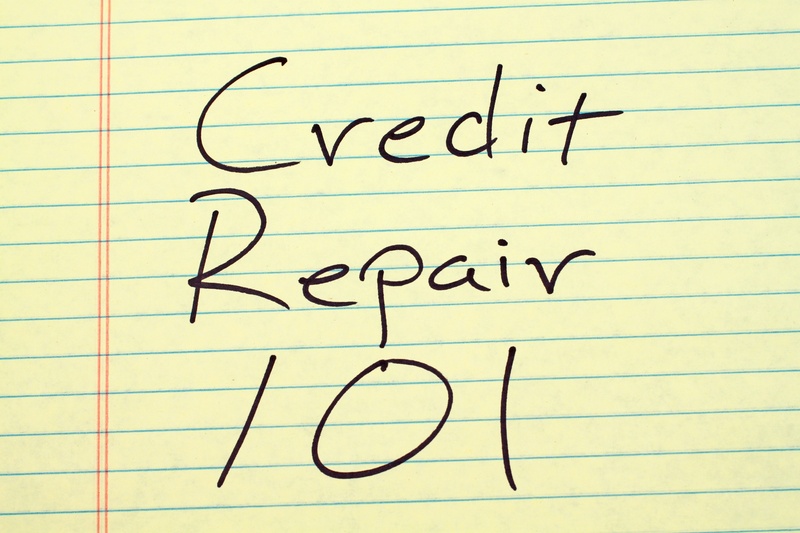 It also helps in increasing the financial options drastically, which previously were closed due to lower credit scores. It is a fact that the better are your credit scores, more you save yearly on your loan installments, credit card payments, mortgage, and so on. 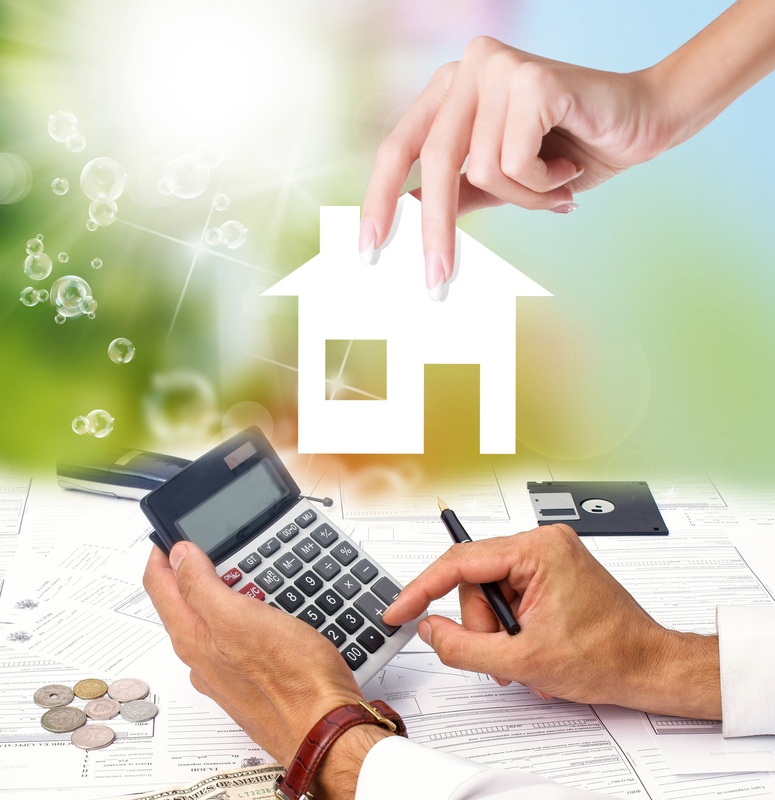 A legal concept that perplexes many and often gives rise to disputes during the purchase or sale of any the house or property is the topic of fixtures. 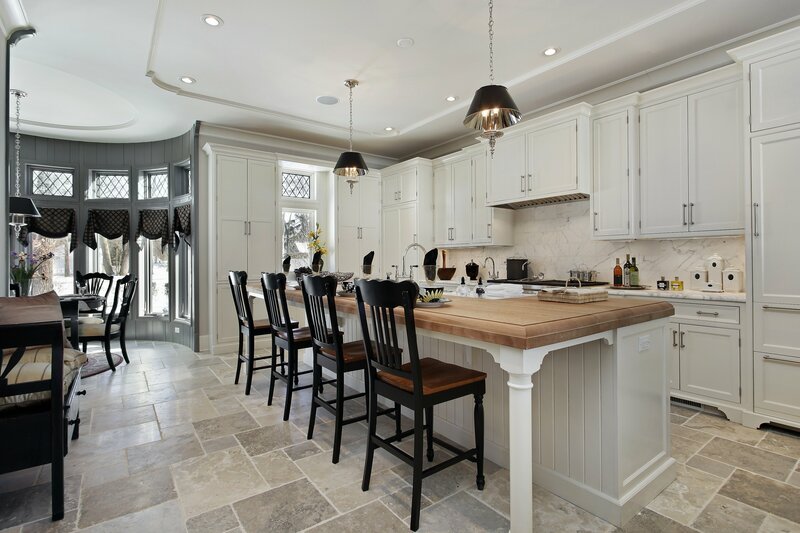 This is because what is perceived as fixtures by a buyer might not tally as what is considered fixtures by the seller. 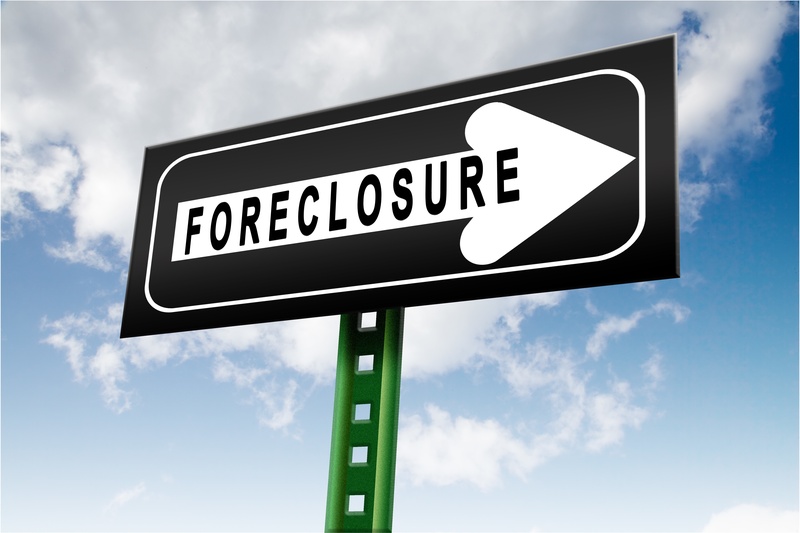 Can I Use My Own Attorney For My Real Estate Closing? There are many people who wish their own attorney to do real estate closing for them when buying or selling a property. There are many different kinds of professionals required at various stages of a real estate deal. 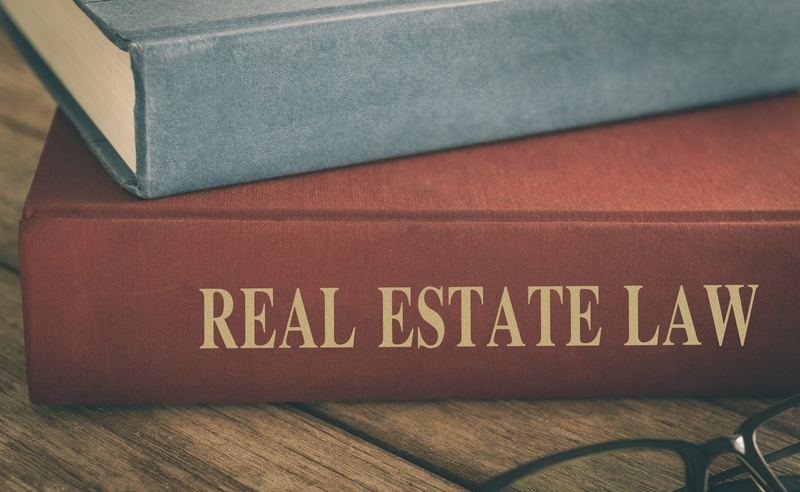 If you are a seller, you should hire a real estate attorney.